Panel Door Manufacturer,Wholesale Panel Door Supplier in Umbergaon Road India . 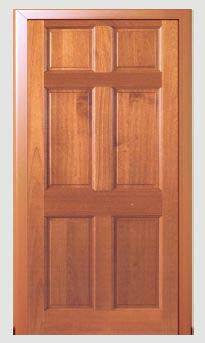 Located in Gujarat, India, we are actively functioning as a trustworthy Panel Door Manufacturer and Supplier. 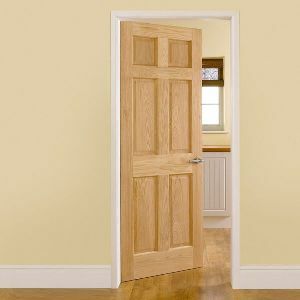 We are engaged in making the Panel Door available in a plethora of designs and sizes that can be obtained from us in bulk. 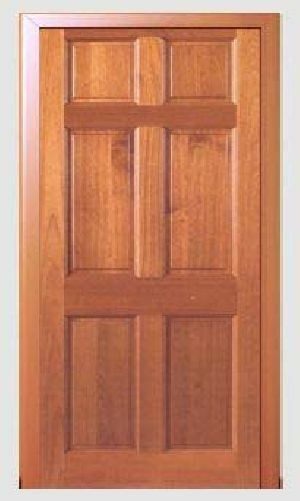 Don’t worry, with us, price would no longer be a problem as our Panel Doors are pocket-friendly. Owing to our expertise and excellent connection, we assure timely deliveries.